It will be a platform that offers big data analysis, project evaluation, information search and other services for users in the blockchain field. Justin also encourages others in the industry to participate and build a platform to help the growth of blockchain industry. By collecting ‘big data’, the Tron project will get a better understanding of what its community wants as well as what the general blockchain ecosystem needs during current and future market conditions. Users can also use the analyzed data to get more information about various projects that are in the blockchain industry. BlockcChain.org will continually analyze the needs of the blockchain ecosystem and offer viable solutions. Three factors that will be key in TRON analyzing big data will be its volume, speed and type. In terms of volume, TRON will need to observe and keep track of what is happening on social media, websites and existing search engines. TRON will then need to process this data as quickly as possible to provide accurate and updated feedback to the users of Blockchain.Org. Finally, the type of information analyzed will be in the form of text, images, pdf, video and more. 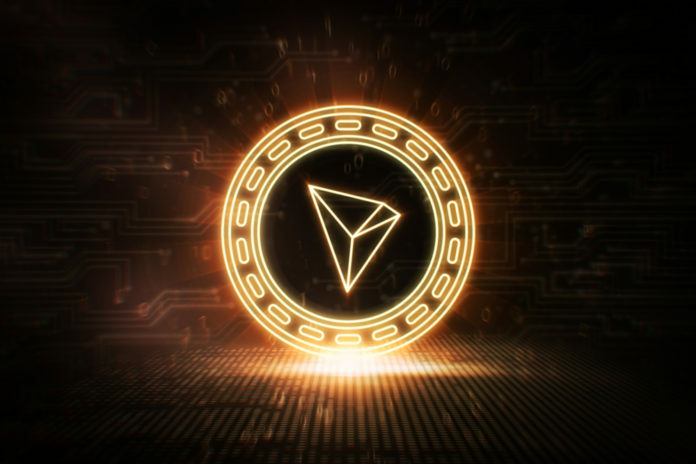 The Tron foundation has also recently acquired the file sharing platform of BitTorrent. Tron also has a working Mainnet and recently released the Tron Virtual Machine that will take the platform to a new level. One of the key goals of the Tron project is to decentralize the web and its infrastructure. The project has offices in Beijing and San Francisco with plans of more expansion around the globe.